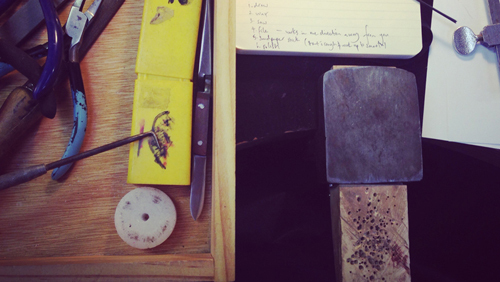 ​Lille Ven is a small jewellery business launched in 2015 by designer-maker Sophie Robinson. Lille Ven has been inspired by my love of all things Scandinavian, notably the simple and effortlessly stylish designs. All pieces are created in my home studio in Canberra, Australian Capital Territory. I use high quality Australian manufactured sterling silver, and whenever possible, this has been made using recycled materials. I am always working on new designs, so please check back again to see further additions.